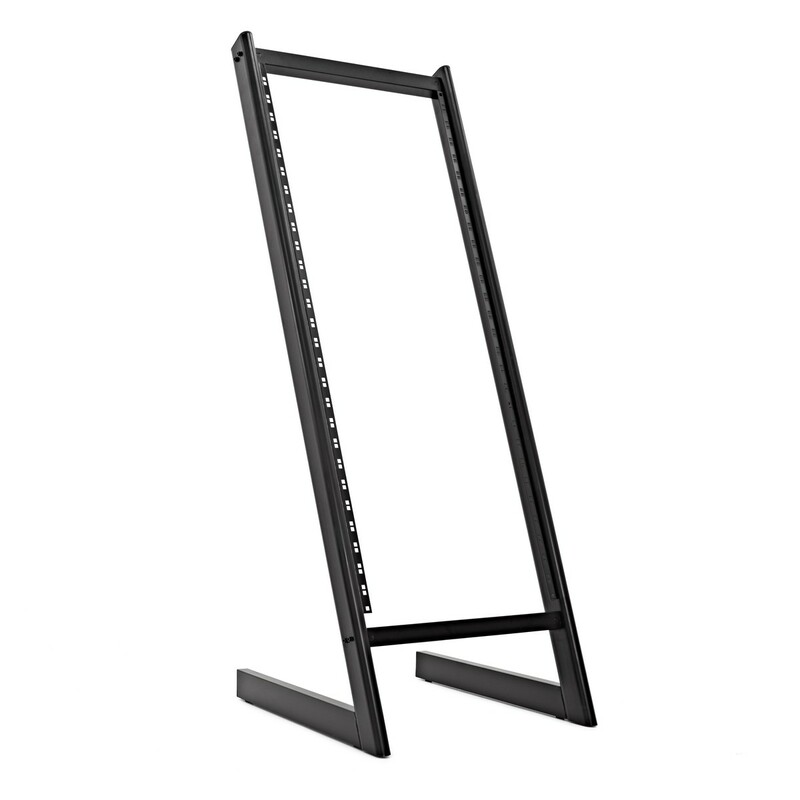 The 19" 14U Studio Rack Stand by Gear4music provides additional storage for rack equipment making it ideal for professional studio use. 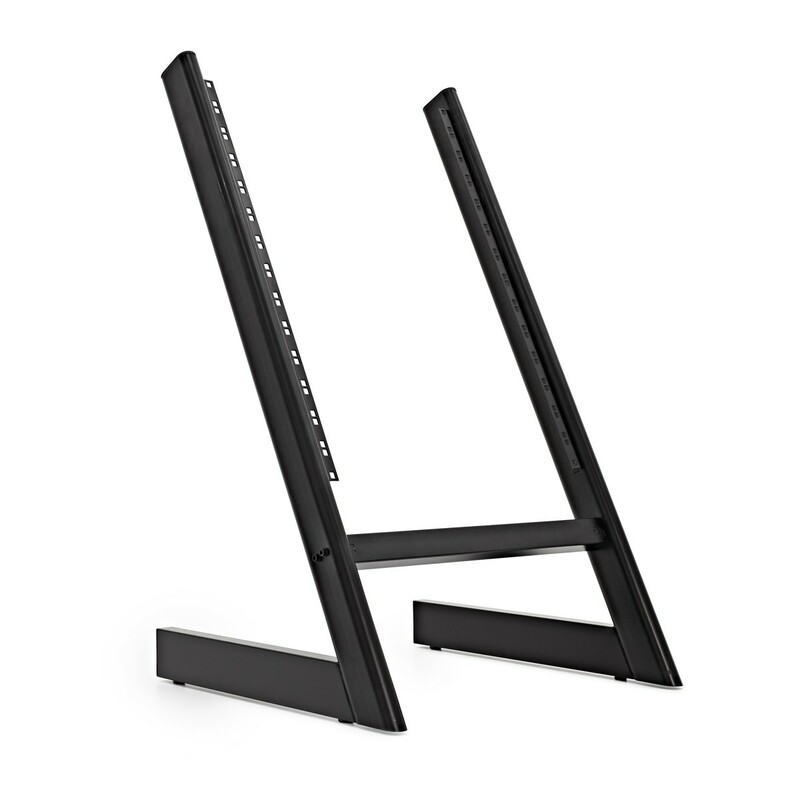 With 14U of rack space this rack equipment stand provides a simple solution for having all your audio gear in one place. 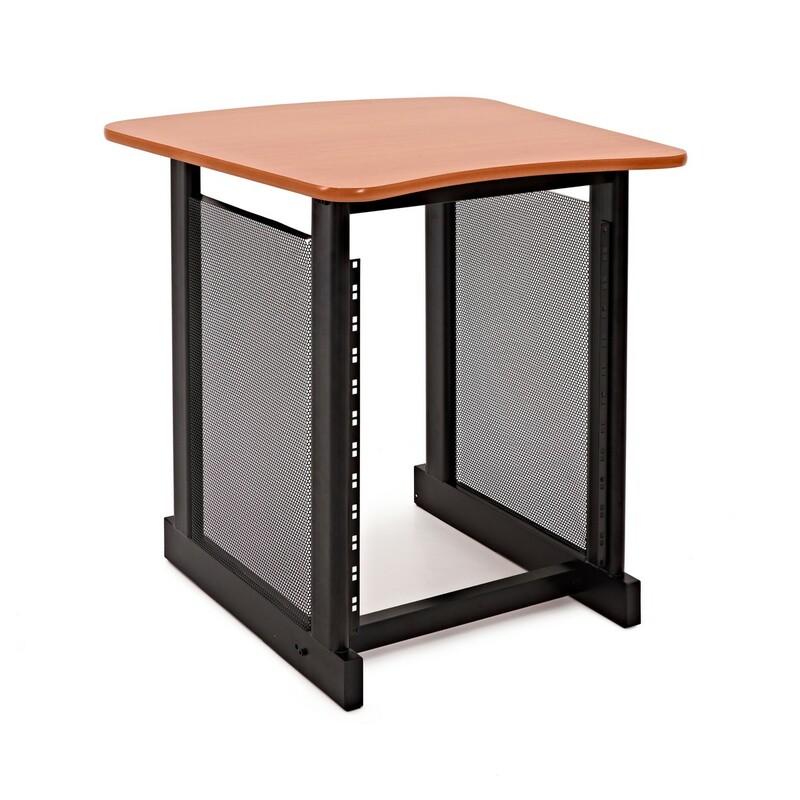 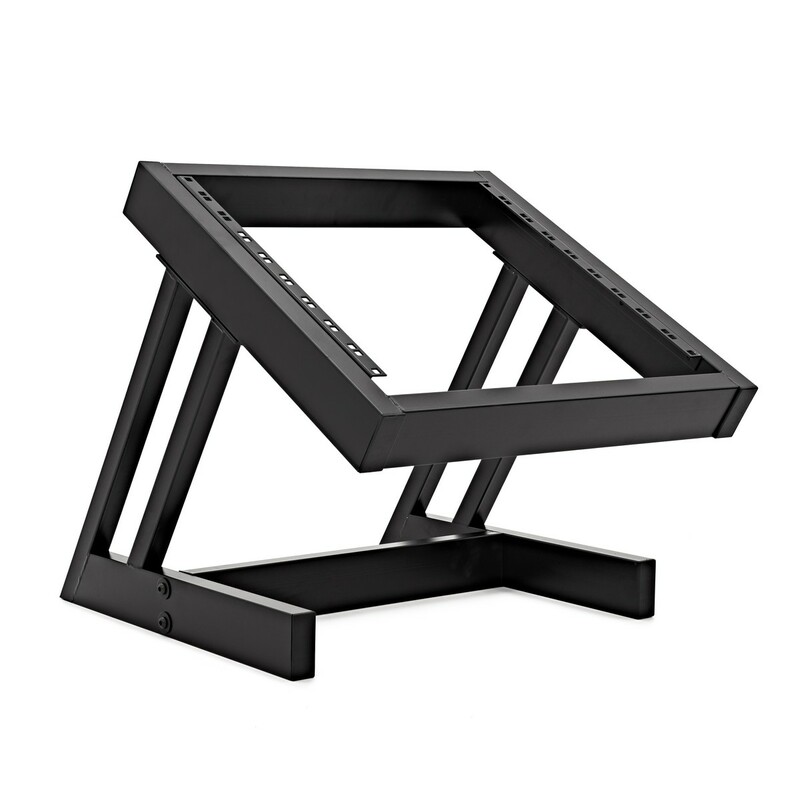 The solid steel frame provides a reliable and hard wearing structure that is ideal for a working studio environment.